The Affordable Computer Training, a division of the Cultural Diversity Foundaton, is a 501 ( c) 3 non-profit organization that offers computer skills training for job readiness. The computer skills classes provide learning opportunities that afford individuals to achieve their highest educational and professional goals. Our goal is to prepare individuals for job readiness and help put them back to work. Affordable Computer Taining offers several programs such as the Microsoft Specialist in Word, Excel, PowerPoint, and Access. 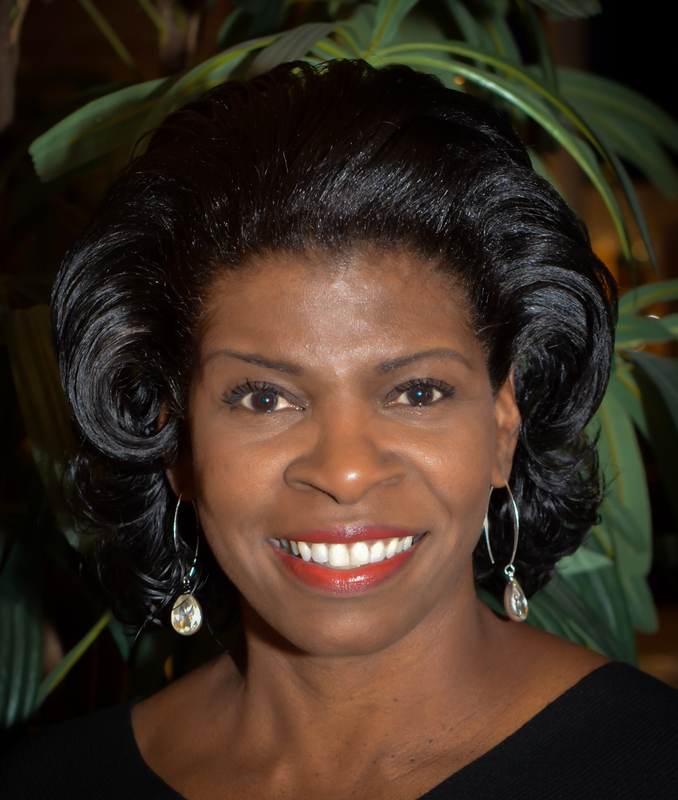 Dr. Joni Flowers is the Founder, President and Executive Director, of the Cultural Diversity Foundation (CDF), a nonprofit 501(c)3 organization which was established in 2004. She received her Doctorate of Education, Instructional Technology with an emphasis in Distance Education from the University of Nevada, Las Vegas. Dr. Flowers served as a member of the American Association of University Women, American Education Research Association, EDUCAUSE, American Library Association, and Black Professional Women’s Alliance. In 1996, Dr. Flowers founded and organized the annual scholarship benefit, Educational Taste of Excellence: Wine Tasting, Spirits, and Jazz.